The Olympus BH2 Microscope has a longevity that can't be beat, even though Olympus produces a number of stellar microscopes each year. The product came out in 1980 and was sold through the early 1990s. Used models are available on the market. The BH2 model was released in an attempt to build upon the already successful Olympus BH microscopes. The goal of the BH2 was superior optics and customizability, and it soon became very well known for both. Why are we reviewing a microscope that's no longer made? Others have tried, but none have been able to duplicate the quality, optics, durability and easy operation of the Olympus BH2. 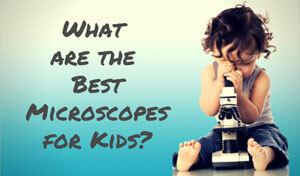 Other microscopes may have more features, but the features on this microscope are simply some of the best. One of the best features of the Olympus BH2 Microscope that isn’t listed on the box is its ability to be customized. It has been around for a while and still maintained its popularity, so it's very easy to find replacement parts. It is also easy to add new eyepieces, objective lenses, and condensers that have been produced for this specific model. 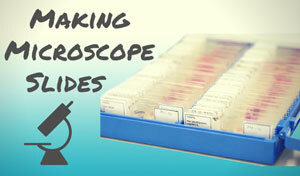 The stand is wider than most other ones on the market, including other Olympus microscopes. This design allows more room for both optical and electric mechanisms. The knob and controls are also more substantial on the Olympus BH2, making adjustment easier for users with bigger hands. This product is also known for its high quality, long barrel objective lens. The lens of the Olympus BH2 microscope added a new versatility, so it could be used for phase contrast, polarization, fluorescence, and bright field observations. These reliable optics and options made this model quickly very popular with researchers and educators. The Olympus BH2 microscope is a great product that was built to last a lifetime. Replacement parts are easy to come by at a reduced price. There are also parts that can be swapped out in order to make the microscope unique to its user. Although not made new anymore, there are a lot of used and refurbished Olympus BH2 microscopes on the market. Customers need to read the fine print and make sure that they know what they are getting. 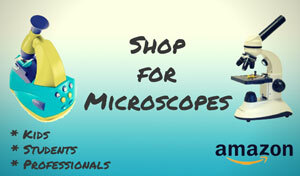 The refurbished or used microscopes work great when cared for, but no one wants to pay brand new prices for a used product. 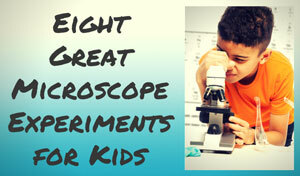 This microscope is a great, sturdy classic. It just doesn’t have all the bells and whistles that some newer models do. Users who are looking for advanced and modern features may want to check further down the Olympus line for a microscope that came along after the Olympus BH2, such as something from the BX Series. Recommended for: The Olympus BH2 was designed primarily for use in the classroom or in clinical situations. Anyone with a need for a microscope that is simple but extremely functional may want to invest some thought into this one. It's an oldie but we still like it! Rating (out of 5): Olympus doesn't make these babies anymore, so it's difficult to find lots of consumer ratings. 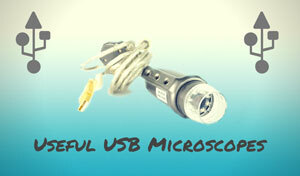 However, most customers you find can't say enough positive things about this microscope, and it certainly does what it claims to without a lot of flash. We'll give it 4.5 stars, docking a half a point only for its age. 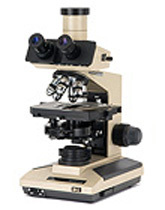 Used Olympus BH-2 Microscopes can be affordably purchased on Ebay.